But this wealth could be destroyed. The U.S. Environmental Protection Agency cut a deal that would pave the way for Pebble Mine, an open-pit mine that could destroy Bristol Bay. We still have time. Together, we can save Bristol Bay. In 2014, the U.S. Environmental Protection Agency was poised to pass widely-supported protective restrictions which would essentially stop the Pebble Mine—a proposed huge, open-pit copper and gold mine in the heart of Bristol Bay’s pristine salmon spawning territory—from being built. Now, more than three years later, the facts that led the EPA to conclude that Pebble Mine would cause unprecedented, irreversible damage to salmon habitat, which would reverberate downstream to impair the fisheries and the people and wildlife that rely on those fisheries, have not changed. Petition: Six Bristol Bay tribes ask EPA to protect the Bristol Bay watershed from the Pebble Mine. Many voices join the initial petition. Assessment: EPA releases an assessment three years in the making, analyzing the effects of mine scenarios on the Bristol Bay watershed. The analysis concludes a mine could have unacceptable impacts. Determination: EPA issues a Proposed Determination to restrict the use of parts of the Bristol Bay watershed to dispose of material from mining. Developers sue: Pebble Mine developers bring three lawsuits against EPA, asking the court to throw out the watershed assessment and Proposed Determination. New EPA head: Newly elected President Donald Trump appoints Scott Pruitt as EPA Administrator. EPA Head, Pebble CEO Meet: EPA Administrator Scott Pruitt meets with the CEO of Pebble Mine. Email sent directing withdrawal: Without consulting agency staff, EPA Headquarters sends an email to staff that says, in part, "we have been directed by the Administrator to withdraw [the proposed protections]", in documents uncovered by a CNN investigation. Settlement: EPA settles with Pebble developers, agreeing to consider withdrawing its prior determination. Backpedaling: EPA proposes to withdraw its prior determination to protect the Bristol Bay watershed. Public Speaks Up: A 90-day public comment period concludes. The EPA was taking comment on its proposal to withdraw its prior determination. Tens of thousands of concerned members of the public tell the EPA—again—to protect wild Bristol Bay salmon and all the people who depend on them. EPA Reversal: In a turn of events, EPA suspends—for now—its proposal to withdraw the Proposed Determination to protect Bristol Bay. 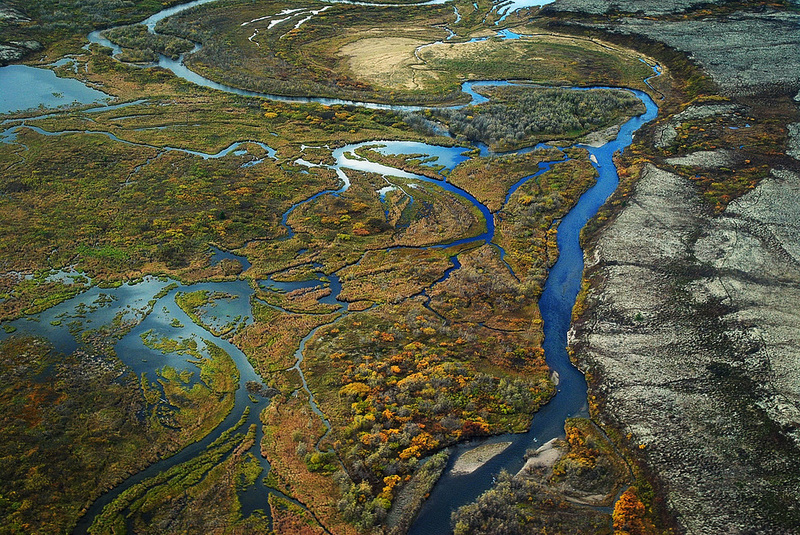 The fight to save Bristol Bay continues, with the agency stating, "This decision neither deters nor derails the application process of Pebble Limited Partnership’s proposed project." Yet Pebble Mine continues to threaten Bristol Bay. Under the Trump administration and pressure from the mine’s developers, the EPA considered formally withdrawing the proposed protections—which the mine developers managed to stall using a series of lawsuits against the EPA shortly after they were proposed. The EPA, then led by Administrator Scott Pruitt, reportedly began the reversal just hours after meeting with the head of the corporation behind Pebble Mine. In the public comment period that followed, the EPA received more than a million comments regarding the withdrawal, with an overwhelming majority opposed to the withdrawal of protections. On Jan. 26, 2018, the agency announced it was suspending its proposal. Earthjustice is committed to representing those who oppose unlawful and ill-advised mining in the vast expanse of Alaska and British Columbia. We wield extensive expertise in this arena, both on a national scale and in our Juneau office, which has battled some of the region’s worst hard rock and coal mine proposals. 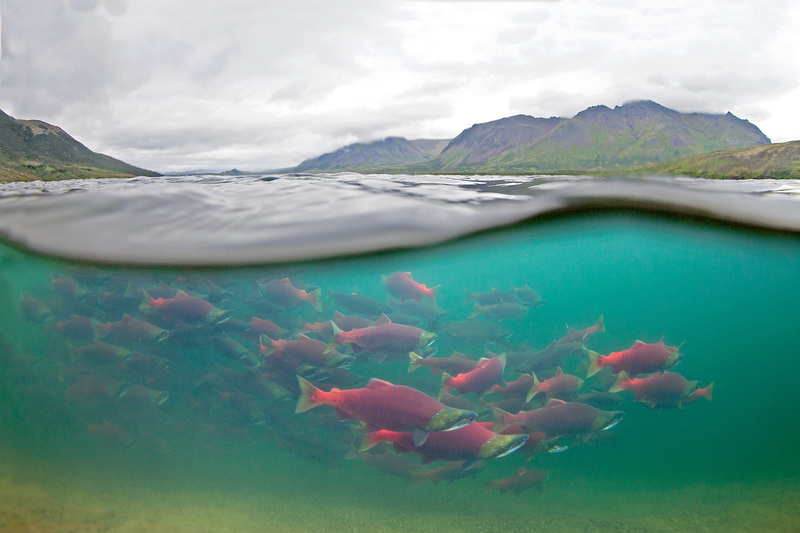 The Bristol Bay watershed is a treasure chest of wild salmon for the world. The Bristol Bay watershed is worth fighting for. It is a sustainable economic powerhouse for local communities and the source of the lifeblood for Alaska Native cultures there. 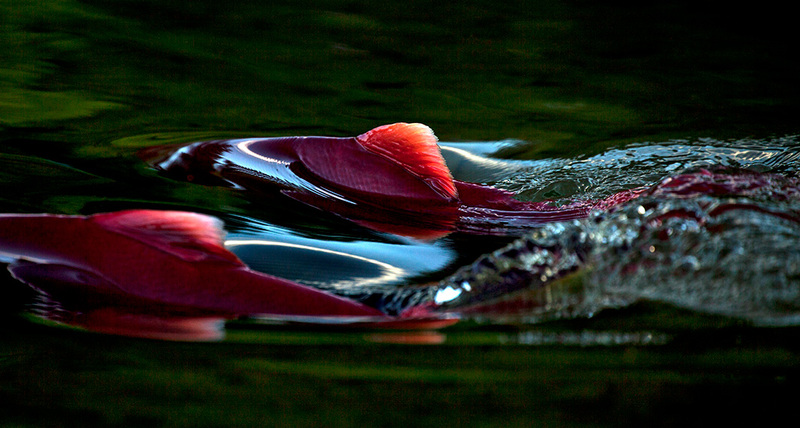 It produces an enormous portion of the world’s sockeye salmon catch and possibly the world’s largest Chinook salmon runs. And significantly, its salmon are still 100% wild and genetically diverse. 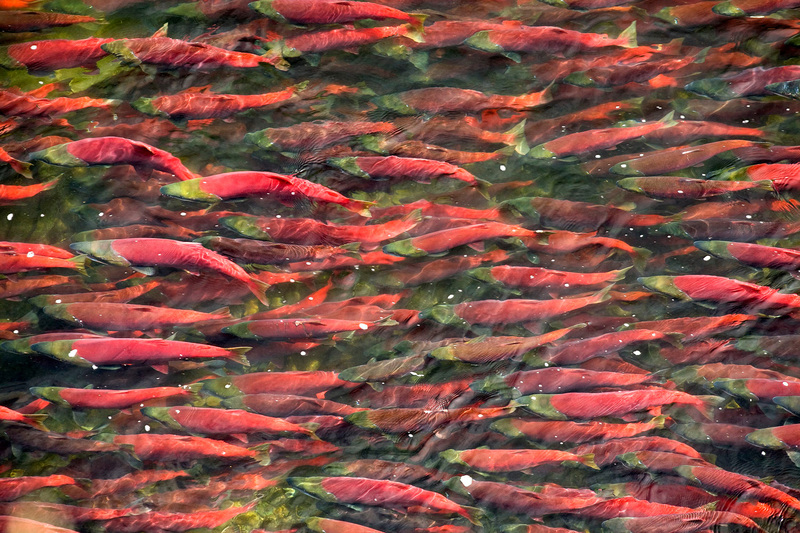 While many other wild salmon populations are in decline and are increasingly supplanted by hatchery fish, in 2017, Bristol Bay recorded its fourth largest sockeye salmon run ever. Fishing for sockeye salmon in the Egegik fishing district in Bristol Bay. 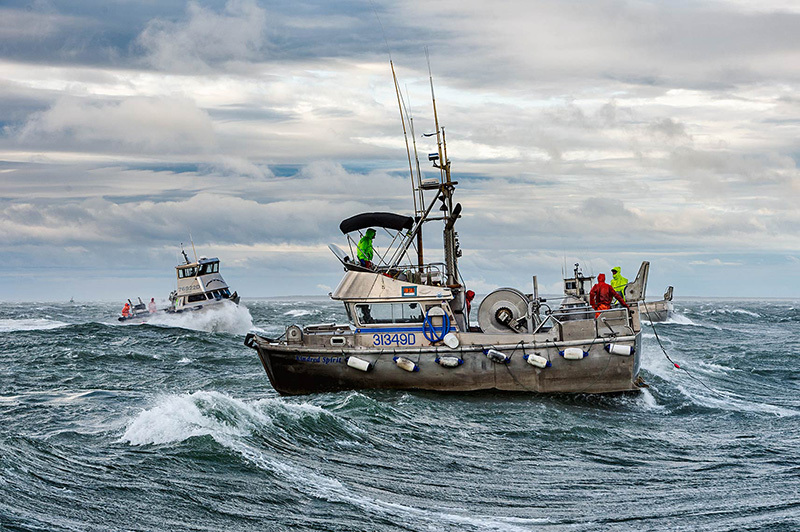 Wild Bristol Bay salmon feed people all across the country and the world. The catch is valued at about $300 million annually. For the Alaska Native people who comprise the majority of the Bristol Bay area population, whose cultures can be described as “salmon-based,” salmon have a significance even beyond sustenance and wealth that is hard to overstate. 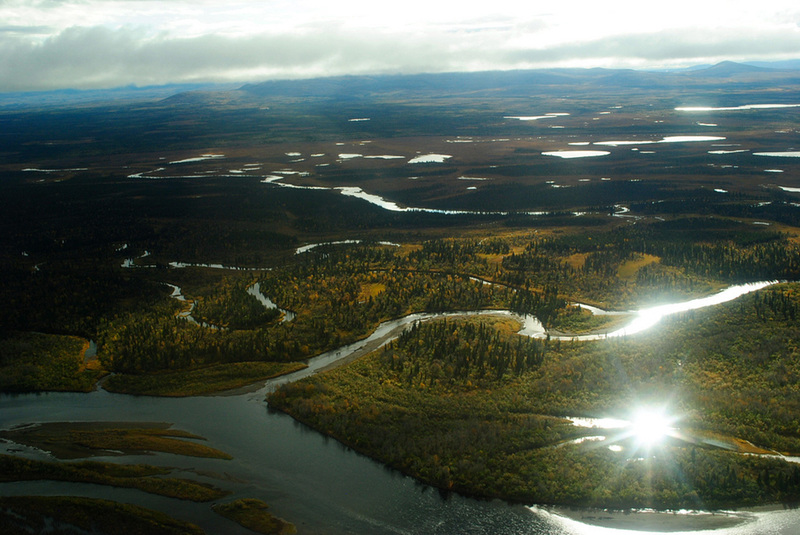 Well aware of what they stood to lose, six Alaska Native tribes in Bristol Bay petitioned the EPA in 2010 to protect this beloved watershed from Pebble Mine. They were soon joined by a large, diverse group of people who also depend on the fishery, including more Bristol Bay tribes and tribal organizations, commercial and recreational fishermen, seafood processors and marketers, chefs, restaurants, supermarket owners, sport fishing and hunting lodge owners and guides. Under the Obama administration, the EPA heard them. The agency started the process to put protections in place. The EPA undertook a multi-year rigorous, peer-reviewed scientific study of just how important the watershed is and why, and how badly, a mine would harm it. The agency found that even the smallest Pebble Mine would irreversibly damage the Bristol Bay ecosystem. The braided wetlands and tundra of Upper Talarik Creek, flowing into Lake Iliamna and then the Kvichak River before emptying into Bristol Bay. The watershed is downstream of the Pebble deposit. In its assessment, the EPA considered the effect of building an open-pit mine in the midst of these intact, connected habitats. The agency first estimated how big the Pebble Mine would likely be based on what developers told their investors and the Securities and Exchange Commission, coming up with two possible sizes. Both are gargantuan. The largest would be bigger than any other open-pit mine in North America—covering an area greater than Manhattan Island. But the EPA also looked at a hypothetical mine just one-eighth the size of the smallest version the Pebble developers were considering. What it found was that the magnitude of the impact even a mine that size would have on streams, tributaries, wetlands, lakes, and ponds important to salmon would be unprecedented in Alaska. Salmon in the Bristol Bay watershed. Pebble Mine’s impacts would compromise the watershed’s diversity and productivity—and would be irreversible. What’s more, to simplify the analysis, the EPA did not even base its findings on the full range of impacts that would result from the mine. The agency ignored the impacts of the extensive new infrastructure necessary to support the mine, as well as the very real risk of a catastrophic event, such as a failure of the waste treatment or storage facilities at any point during the centuries they would need to operate. Even without these impacts, which EPA was entitled to consider, the agency found that the Pebble Mine developers could not show that the mine would not have unacceptable harmful effects on Bristol Bay fishery areas. As a result of its analysis, EPA proposed to ban, not the Pebble Mine itself, but the unacceptable habitat loss from any proposed mine. These impacts include, for example, the destruction of more than 350 football fields’ length of streams or more than 900 football fields’ area of wetlands. Any version of the Pebble Mine which would not cause the habitat loss EPA proposed to ban could proceed to the ordinary permitting process. Fishermen in the Bristol Bay watershed. Under an agreement with mine developers signed by the Trump administration, the EPA considered withdrawing the proposal to ban those impacts. The reason, the EPA said, was to allow the Pebble Mine developers to apply for a permit, and to come up with a more specific plan, without the threat of the restrictions hanging over their heads. But the habitat loss the EPA proposed to ban is just as harmful now as it was in 2014. The EPA’s conclusion that the impacts of the Pebble Mine would be inconsistent with protecting Bristol Bay’s invaluable resources is still valid. If the Pebble Mine can be built without causing those impacts, the EPA’s protective action is no obstacle to it. On the other hand, if the mine can’t be built in a way that protects the Bristol Bay fishery, there is no point in encouraging developers to spend more time and money applying for a permit. On Jan. 26, 2018, the agency announced it was suspending its proposal to withdraw the protections. However, the fight to save Bristol Bay is not over, with the EPA stating: "This decision neither deters nor derails the application process of Pebble Limited Partnership’s proposed project." To withdraw the proposal now is to gamble some of the finest salmon fisheries in the world, the array of wildlife those fisheries support, and the culture and livelihood of all the people who rely on them. 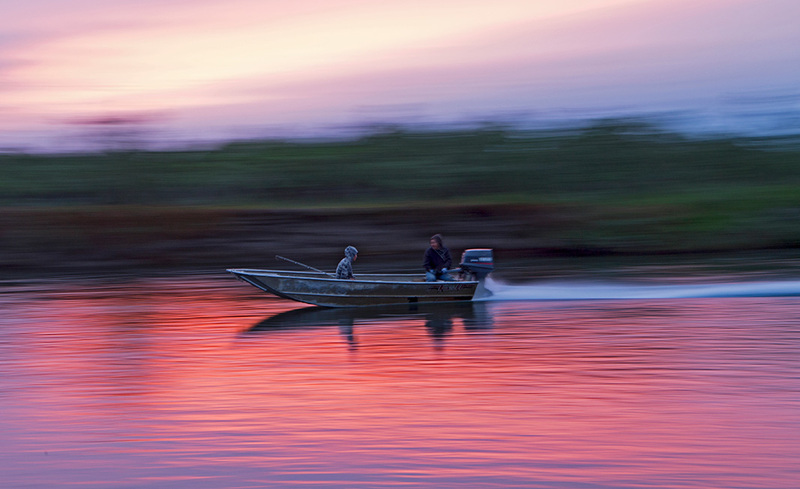 We will not let the EPA turn their back on Bristol Bay. The EPA asked to hear from the public on the future of Bristol Bay during a public comment period that ended on October 17, 2017. Thank you to the more than 75,000 Earthjustice supporters who spoke up and told the EPA not to let one mining company risk nearly half of the world’s wild sockeye salmon. 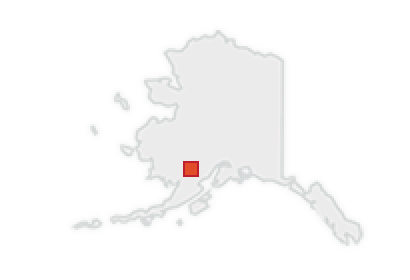 The corporation behind Pebble Mine has signaled its intent to move forward, submitting permit applications in December 2017. Join Earthjustice in this continued fight for one of our world's surviving great ecosystems. We will keep you updated on each step of the fight. 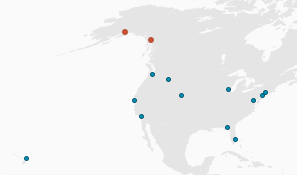 Earthjustice’s Alaska Office has locations in Juneau and Anchorage. Famed for its immense wilderness and abundant wildlife, the state is home to our country's only Arctic region, the largest national forest in the nation—the Tongass—and a rich Alaska Native culture that dates back millennia. Since 1978, attorneys in our Alaska regional office have safeguarded public lands, waters and wildlife from destructive oil and gas drilling, mining and logging. Learn more.